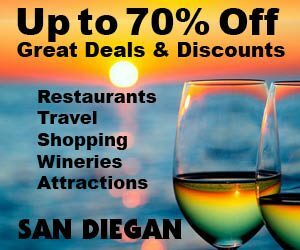 The impressive Ponte Family Estate Winery with its award winning outdoor vineyard view restaurant and top 10 ranked Ponte Vineyard Inn is ideally located in the heart of the picturesque Temecula Valley wine country surrounded by 300 acres of mature vineyards. 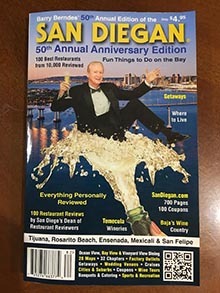 Humphreys Restaurant on Shelter Island is the award winner of the 2006, 2007, 2009 and 2010 San Diego Restaurant Association’s Gold Medallion Award for Best Live Music Venue/Restaurant. Their award-winning brunch features modern global cuisine at its finest in an unforgettable waterfront atmosphere! Serving home-style food since 1979, the Broken Yolk Café is a favorite among local San Diegans and hungry visitors alike. 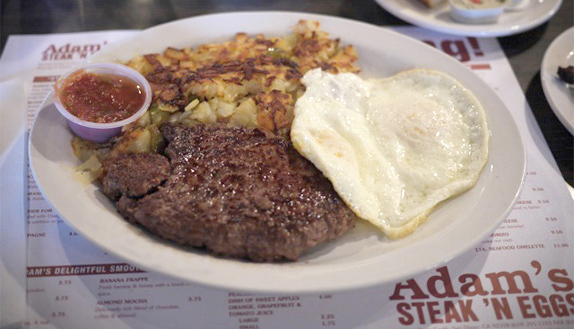 With a strong dedication to good food and equally good service, the Broken Yolk has built a reputation for its large menu, ample portions and freshly-made flavor. The Mission was selected as one of the top 25 breakfast spots in the country by USA Today and Zagat The Mission restaurant is where diners go to eat simple, healthy, great-tasting food they won’t feel guilty about. Breakfast is their specialty, so you won’t go wrong by ordering their blueberry cornmeal pancakes that are as big as the plate. For twenty-five years, Hornblower Cruises & Events (4) has provided guests with spectacular views and ocean breezes aboard their dinner cruises, champagne brunch cruises, harbor tours and whale watching adventure cruises. Savor, indulge and unwind on a Hornblower Cruise, where you can enjoy the finest in gourmet cuisine. 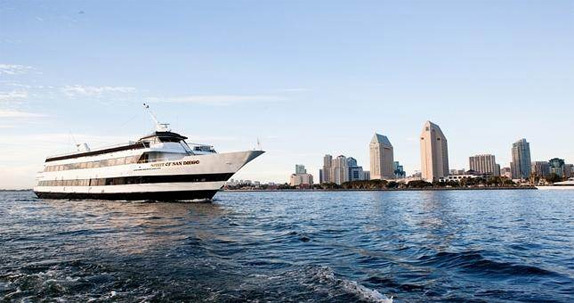 Flagship Cruises & Events, a San Diego Harbor Excursion luxury brand, has a premiere fleet of yachts available for booking private charters and event cruises. It has luxury yacht charter packages for weddings, corporate events, holiday parties, group outings and more. Each package can be customized and consists of stellar service, gourmet food prepared on board by chefs. For great-tasting pancakes at their best, The Original Pancake House is the place! A memorable meal is the apple pancake, which is baked instead of cooked on a griddle. It is so big that it looks more like a cake than a pancake. And the taste, aah the taste. It’s heavenly! It’s deliciously topped with freshly baked apples and a pure cinnamon glaze.